Choosing how best to invest your money can be a daunting prospect which is why many entrust the stewardship of their investments to a specialist investment adviser, someone they know and trust will always do what’s right for them. Whether you're an experienced investor or someone looking to invest for the first time, we're here to provide you with our extensive knowledge, professional advice, clarity and peace of mind. As investment advisers, our key objective is to safeguard and look after the performance of your investments, ensuring they continue to meet your needs, timescales and risk profile. We manage investments in accordance with your individual requirements while providing you with tailored investment advice and a high quality personal service. We are independent which means we’re not incentivised to recommend any particular investment product. With an unrestricted choice of investments, we have the freedom and flexibility to find the best options to meet your investment goals. Whether your focus is on having a regular income, capital growth or a balance of the two, we'll devise a plan that is best placed to deliver. Protecting your wealth, generating income and nurturing growth demands professional expertise. David Boyce is the company founder and principal adviser of Bright Future Financial. He is a highly qualified practitioner in tax efficient investment advice and will be dedicated to supporting you through your investment journey. He will be your primary contact and will take the time to get to know you and understand your specific investment needs. He'll monitor your portfolio to ensure it is on the right track while ensuring your investments continue to work for you as your priorities evolve. We believe your investment strategy should be as individual as you are, reflecting your personal situation, goals and aspirations. We'll create an investment portfolio that is individual to you, taking into consideration your lifestyle, financial situation, appetite for risk, your relationships and commitments, timescales, preferences and how much control you want to maintain. We then apply our expertise and deep understanding of the market to identify the investment opportunities best placed to achieve your goals, building an investment strategy that is individual to you. 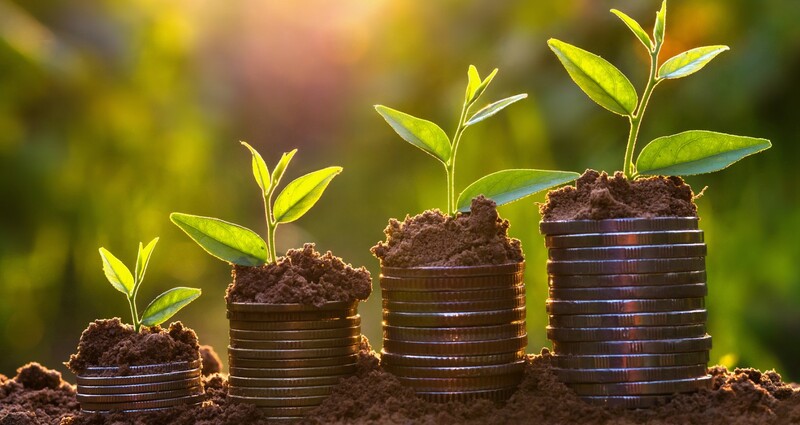 Bright Future Financial provides independent investment advice to clients across East Devon, West Dorset and South Somerset including Exeter, Exmouth, Budleigh Salterton, Sidmouth, Honiton, Seaton, Axminster, Lyme Regis, Bridport, Dorchester, Weymouth and Taunton. 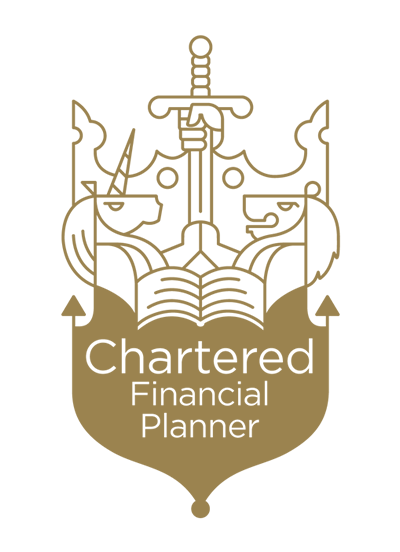 If you're looking for an independent financial adviser with expertise in investments, please contact us to arrange a FREE no obligation consultation.